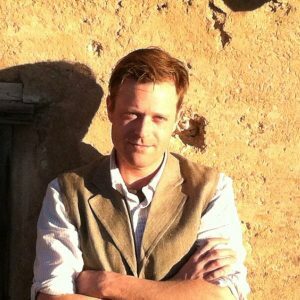 Austin Smith’s new book of poetry, Flyover Country, was recently featured in The Washington Post. The article is featured below or for the link to the original. 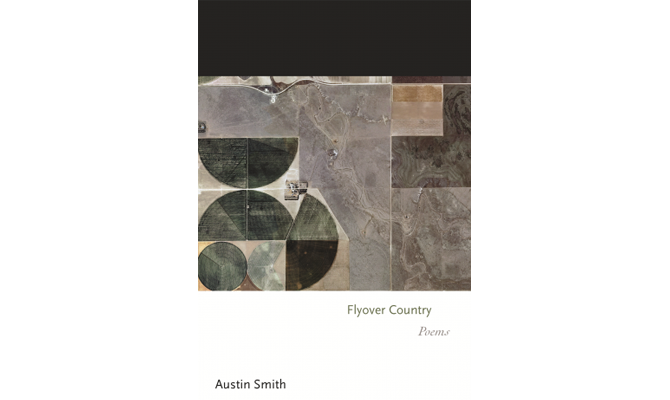 “Flyover Country” (Princeton), by Austin Smith is a marvelous collection that conveys deep insights and exquisite details about life in the Midwest. Smith, who grew up on a dairy farm in Illinois, recalls the fortitude of people he knew as well as the many forms of violence toward animals or the land. Fences, for example, divide pastures or “surround the farm,/ Keeping the world/ Out and the herd in.” He also turns his gaze toward wars the United States is waging abroad and toward foreign nations and cultures. What links his subjects, as the title suggests, is the fact that seemingly invisible actions taken by Americans have lasting consequences in places we typically choose to view only from a distance.